Shopping local helps everyone save on gas and reduces the amount of energy it takes to get the food to your table. 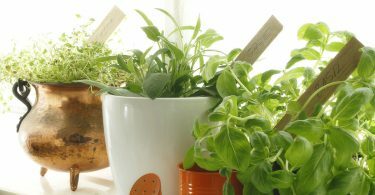 If you decide to go organic, make sure you have a refrigerator that can optimize your food storage. Of course, using reusable bags when shopping also goes a long way to eliminating waste in landfills. 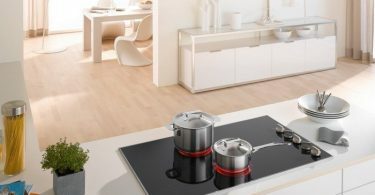 Because many glass cooktops come with the ability to choose the burner size, match the size of your pot to the size of your burner. Also use the microwave when you can, especially in the summer. It avoids heating up your home only to have your air conditioning work hard to cool it down. If you are heating the oven up, don’t just cook one thing—cook everything in the oven! 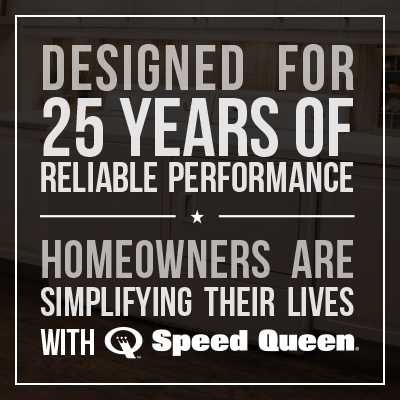 Using a dual oven or ovens with different cooking zones can help you do this more effectively. 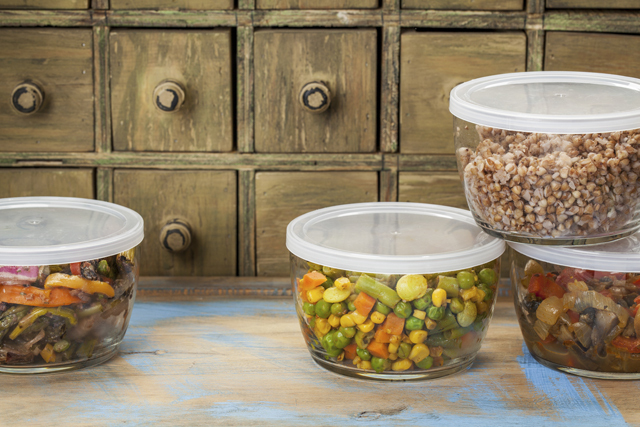 Most of us are good about keeping leftovers—it’s eating them that is the tricky part. A refrigerator with different temperature zones can help make sure that your food is stored properly and will last longer. It is more energy efficient to wash a dish than to throw one away. Using a dishwasher requires 37% less energy than hand-washing dishes. Make sure you run a full load and that you use the third rack option to maximize the number of dishes you can clean. You can also save energy by using the economy or quick wash setting and by running the dishwasher overnight when energy use is low. 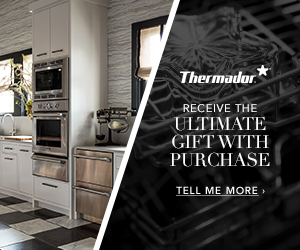 This also allows your dishes to air dry overnight without the drying cycle, especially if you have a model that automatically opens the door when the cycle is done. Grabbing a plastic bottle on our way out the door is easy, but using reusable bottles keeps filtered water close but doesn’t add plastic to the ocean. Many refrigerators have features that make it easy to fill a bottle with filtered water. Even if you can’t give up your bottle habit, commit to refilling the bottle at least once before you throw it away. 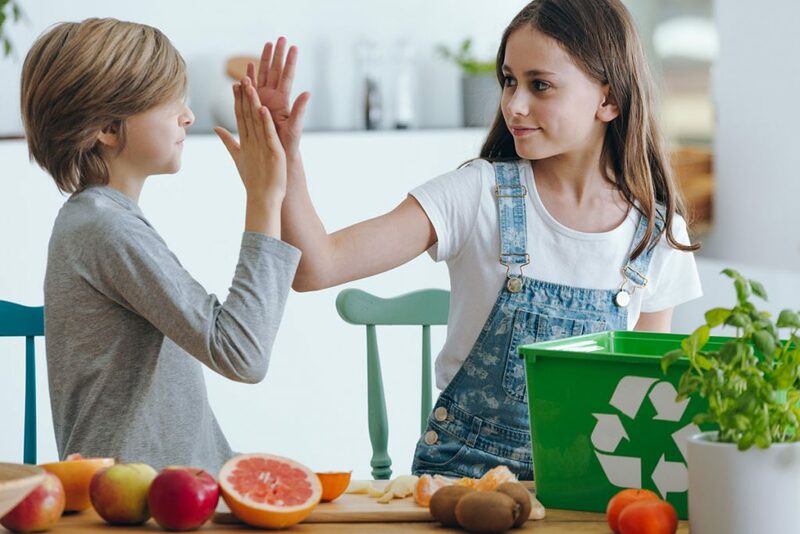 Take the time to set up a trash system that makes it easy for everyone in your family to recycle. Clear labels and separate bins in the same area make it easy to sort the trash. 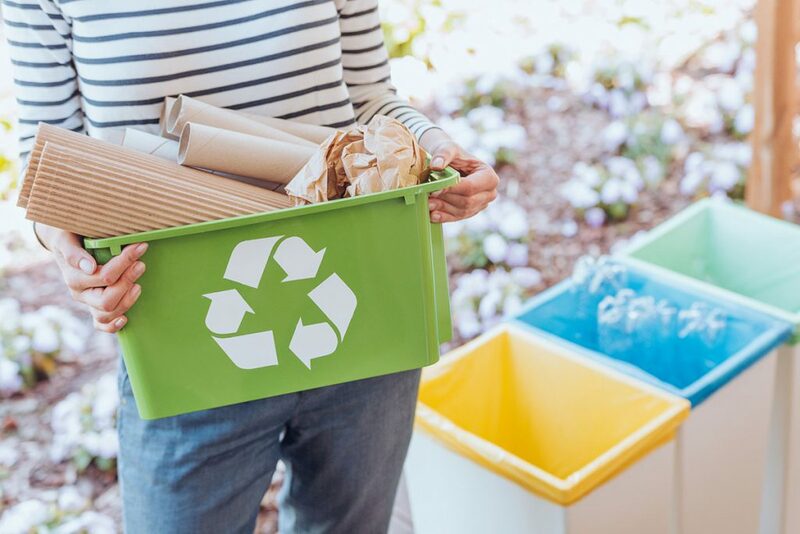 Complete the cycle by purchasing items made from recycled materials and items that have less packaging overall. Remember that even if you can’t do all of these things, choosing one can make a difference. Pick the one that feels the easiest for you to do and try it! 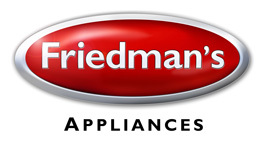 If you find that updating your appliances is part of going green in your kitchen, then come into Friedman’s today. We have many options with top ratings from ENERGY STAR that can help you save on energy costs and help save the planet.